We understand that in order for you to enjoy your time at university to its full potential, we need to support you in a variety of ways. For details about the range of support we can offer you and your individual needs, please see the links below. 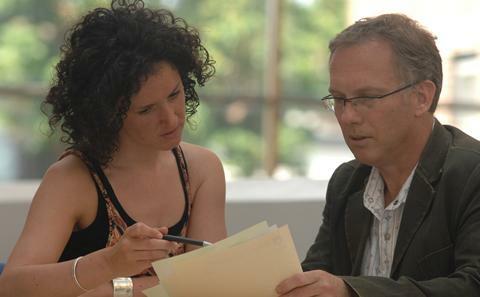 We are experienced in supporting a wide range of disability and health conditions. Support for students with learning difficulties such as dyslexia and dyspraxia. 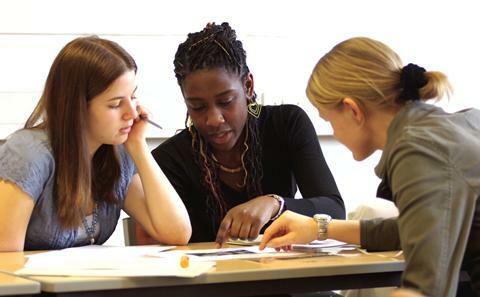 We can support students who may be facing difficulties in their life or dealing with a crisis. 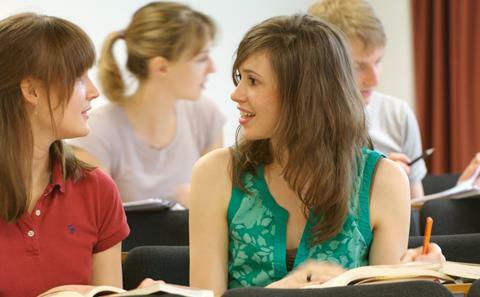 Information and self-help advice on common problems that you might experience as a student. 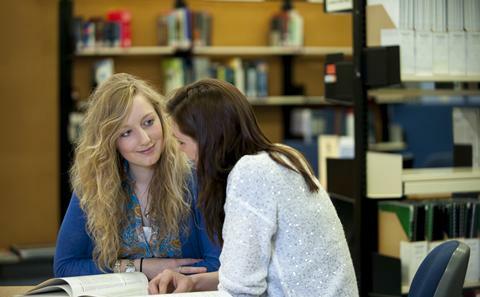 Wessex Needs Assessment Centre (WNAC) can assess what support you may need during your studies. A 24/7 team dedicated to support student wellbeing and enhancing the student experience. The Advice Centre offers all members of Union Southampton free, confidential and independent advice. 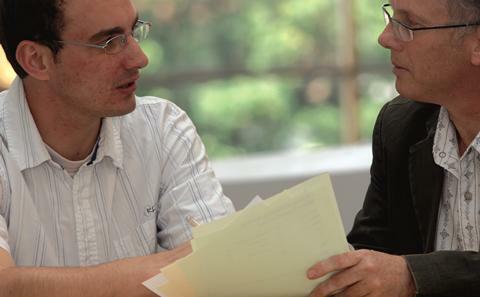 Personal academic tutors offer one-to-one support throughout your time at University. The University of Southampton has a Statement on Faith and Religion for Students is intended as a form of guidance for the University’s students on religious activities, practices and provision on campus. It is designed to support the University’s commitment to equality and diversity, recognising that religious and cultural beliefs form part of a rich academic community; and should be read in this spirit. You can view the statement here. 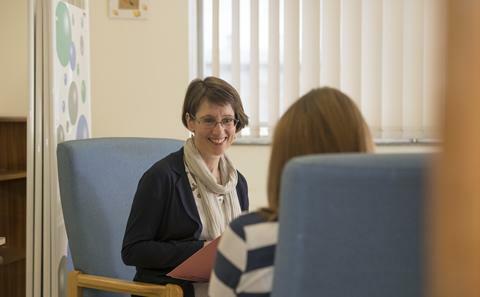 The University of Southampton has a Maternity Policy in place to support students who are expectant and new parents. You can also find help and support via our Diversity website.